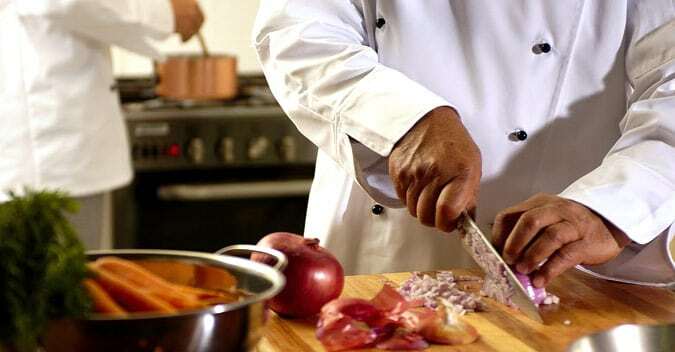 Health and safety standards of New Zealand kitchens involve perfectly clean uniforms for the chefs and other kitchen staff. 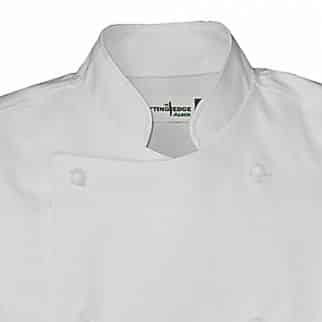 That is your top priority, but it doesn’t mean that your uniforms cannot be stylish, as well. Alsco’s Catering Cutting Edge range is just that: style in combination with functionality. 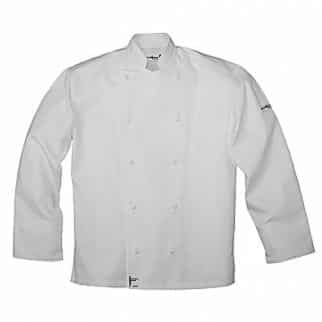 Chef’s Classic Long Sleeve Jacket is one of the favourite choices among the New Zealand chefs. The White Classic jacket combines traditional style with comfort and functionality. With a left sleeve thermometer pocket, side splits at hem, a tapered, flattering fit designed to keep your staff safe.